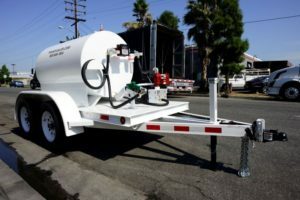 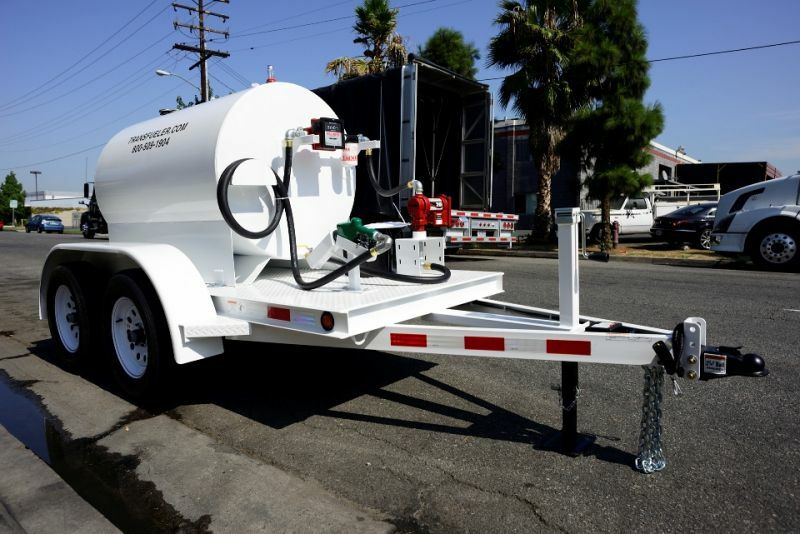 Transfueler | Quality Fuel Trailer and Tank, Inc. Exceptional value on the finest mobile fueling products. 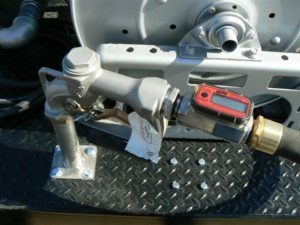 Jet fuel & Avgas models. 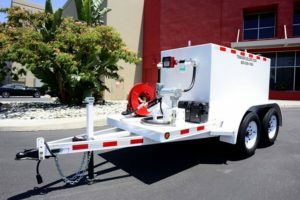 Trailer & cart / bowser types. 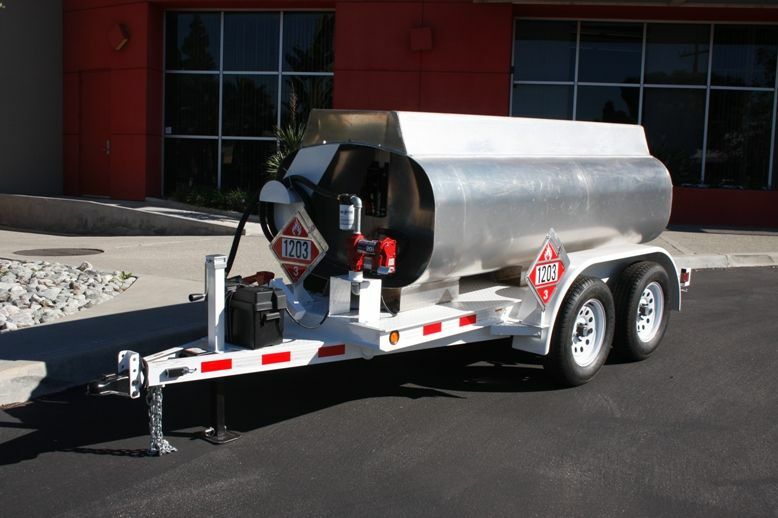 Gasoline legal refuelers for vehicles, aircraft & equipment. 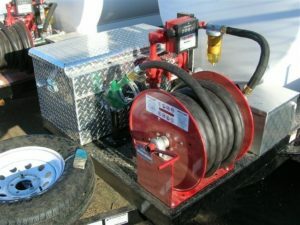 The newest, most unique refueling system available. Modular tanks for all fuels.